Missouri Ragdoll Rescue View other Ragdolls for adoption. These two need adopted ASAP. 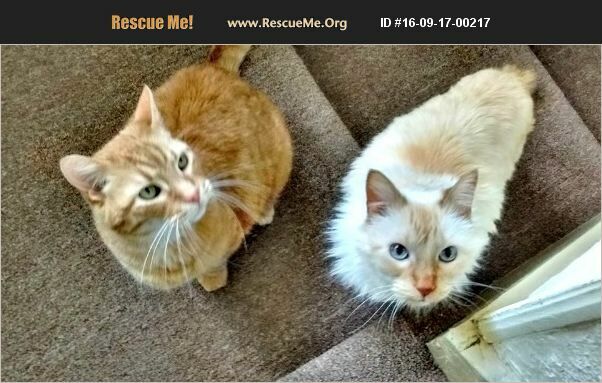 Tigger (tabby) and Snippy (ragdoll) have lived together their entire lives, and should not be separated. Compatible with mild-mannered dogs, but no experience around other cats.